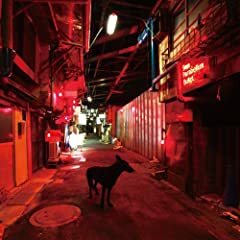 9mm Parabellum Bullet - Black Market Blues. jisan vally rock festival 2011. LUNATIC FEST. 9mm Parabellum Bullet Discommunication Cold Edge(with J) Black Market Blues 生命のワルツ.